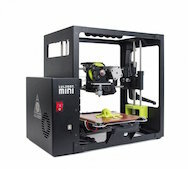 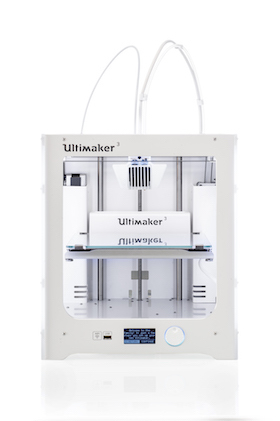 Print Your Mind 3D is a Canadian authorized Ultimaker and Lulzbot distributor. 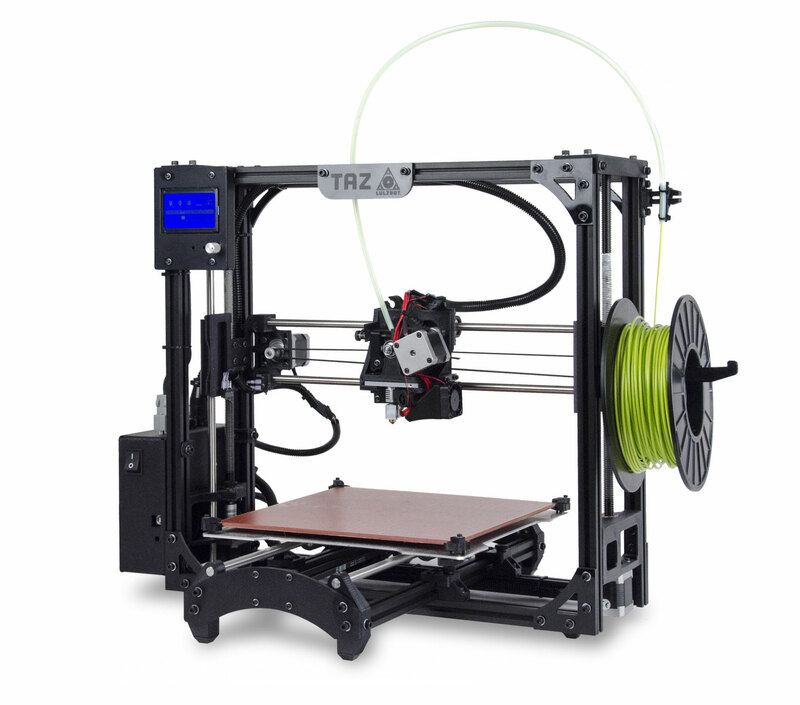 We also offer a curated collection of filaments and accessories. 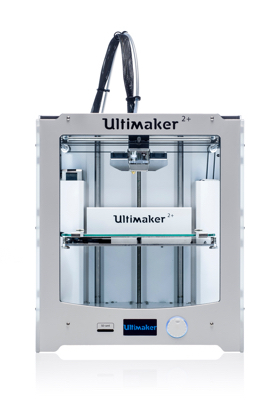 We are dedicated to supporting education and sustainability by donating a portion of our proceeds to our Enviromaker initiatives.